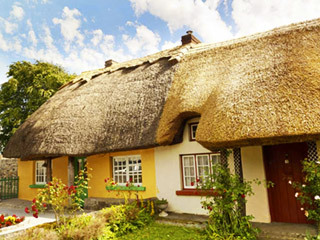 A warm Irish welcome just minutes from Adare Village in the heart of Ireland’s Mid West. Great value, high quality accommodation perfect for leisure, business or nearby events. Enjoy Breakfast, Lunch, Small Bites and Sweet Treats in our Restaurant. A friendly and personal service with all the facilities to make Ballycannon Lodge a home from home. Enjoy the Lodge’s landscaped gardens and visit our Garden Centre. Check out our great value rates with single, double and family rooms available. Ireland’s prettiest and most picturesque village is just a few minutes drive from Ballycannon Lodge Hotel. Adare is steeped in history dating back to 1200AD and renowned for it’s famous thatched cottages, beautiful stone buildings and medieval monasteries while it’s earned a present day reputation for weddings, great food, the perfect pint, arts, crafts and shopping. Given our close proximity to Adare, Ballycannon Lodge Hotel is the perfect location for an overnight stay if you are attending a wedding in the village. For wedding guests we offer an on call beauty and hairdressing service plus the option of a courtesy car drop off to your wedding ceremony to ensure that you are free to relax and enjoy the happy couple’s special occasion. Located in the peaceful village of Croagh Ballycannon Lodge Hotel is conveniently situated just off the N21 (the main Limerick – Killarney road). Limerick City is only a 20 minute drive away and our central location means that Irish landmarks such as the Lakes of Killarney, Ring of Kerry, Dingle Peninsula, Blarney Stone, Cliffs of Moher and the Burren all within easy travelling distance. 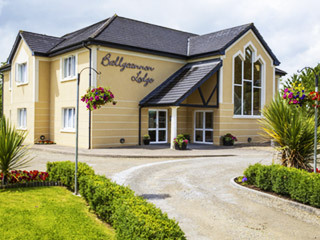 Guests at Ballycannon Lodge Hotel can choose from single, double, triple or family rooms. 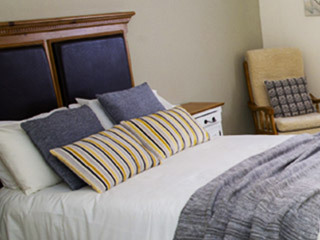 All our rooms are warmly decorated and spacious with en suite bath and shower facilities. A complimentary tray of tea, coffee and light snacks are refreshed daily while all rooms feature multi channel television and free WiFi access throughout the Lodge to keep you connected during your stay. Ballycannon Lodge Hotel’s traditional Irish Breakfast is served daily in our restaurant or can be ordered through room service and enjoyed in the comfort of your room. 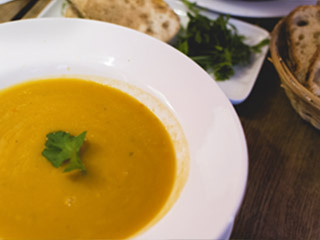 Our restaurant is open throughout the day serving lunches, light bites, tasty treats and dinner and we also have a wine licence. There is also a wide range of evening dining options to suit all tastes and budgets in nearby Adare Village. Guests are never short of things to see or do at Ballycannon Lodge Hotel. 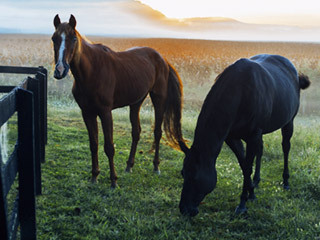 Clonshire Equestrian Centre is on our doorstep while Limerick Racecourse is a 15 minute drive. Golfers can choose from courses in Adare, Newcastle West and Limerick while lovers of the outdoors will be spoiled with Curraghchase Forest, the Great Southern Trail and the Ballyhoura mountains. 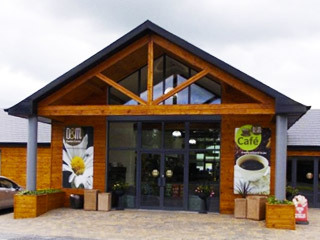 Celebrating 30 years in business this year D&M Garden Centre is situated right next to Ballycannon Lodge Hotel and also run by the Giltenane family. The centre is renowned for it’s summer bedding plants and new varieties perfectly suited to the Irish climate. Completely refurbished in 2010 the centre boasts a restaurant, indoor retail space with a food hall and huge range of garden products and gifts.